A classic Star Wars™ story in a brand new package! 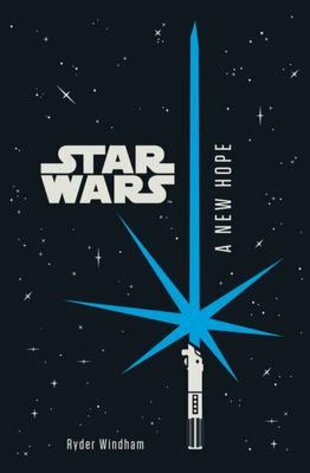 Celebrate 40 years of the galaxy’s favourite space fantasy with this storming high-energy retelling. A long time ago in a galaxy far, far away… A young Jedi rises. A rebellion grows. A deadly weapon is unleashed. A master confronts his old apprentice. Join Luke Skywalker, Han Solo, Princess Leia and all their friends and foes in this gripping first book in the epic Star Wars™ saga.